Topeka ? Sometimes when Bob Corkins speaks to a group of people, his first order of business is to try to persuade them he doesn’t want to wreck the public school system. Seems like an odd task for the top public school official in Kansas. But given Corkins’ background, it isn’t surprising that six months after being appointed education commissioner, he still faces folded arms and disbelieving looks. 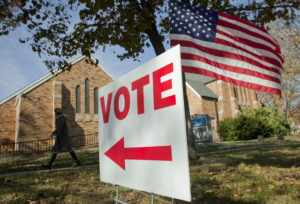 The Kansas political scene erupted in October when the 6-4 majority on the Kansas State Board of Education appointed Corkins and agreed to pay him $140,000 per year. Corkins, of Lawrence, came to the job with no background in education as either a teacher or administrator, and little experience as a manager of employees. 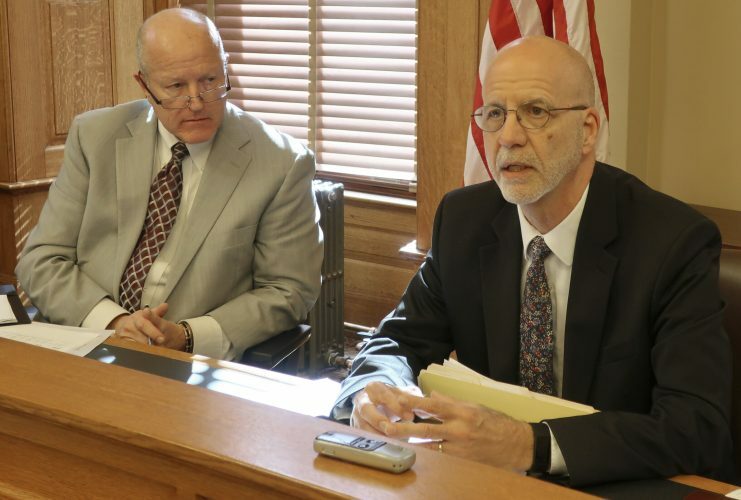 Before his appointment, he operated single-man think tanks that criticized public schools and worked against increased funding for schools in legal fights that have reached the Kansas Supreme Court. Before that, he had been a lobbyist for what is now the Kansas Chamber of Commerce. Coupled with a drawn-out fight over science standards that criticize evolution, the hiring of Corkins has rallied groups to try to alter the 6-4 majority on the Education Board through either the August primary election or the November general election. “There were several issues last fall that kind of energized folks,” said Don Hineman, a Dighton rancher who is chairman of the recently formed Kansas Alliance for Education. “The hiring of Corkins was one of those issues. He came in with a pre-existing bias against public education, and some of his activities since then have demonstrated that he still holds those opinions,” Hineman said. But Education Board Chairman Steve Abrams, R-Arkansas City, who was one of the leading proponents of hiring Corkins, said he was doing a good job. “There’s a learning curve with any commissioner that would come on board,” Abrams said. But right off the bat, many school groups saw him as a threat. 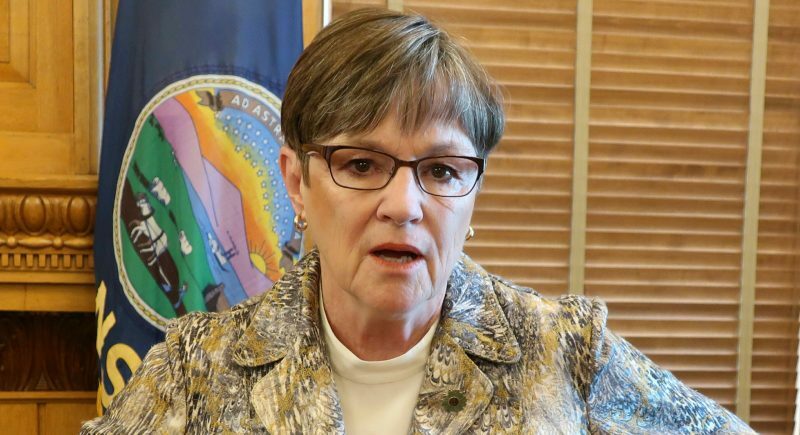 On visits in western Kansas, Corkins touted charter schools and vouchers before the board even had discussed the issues. 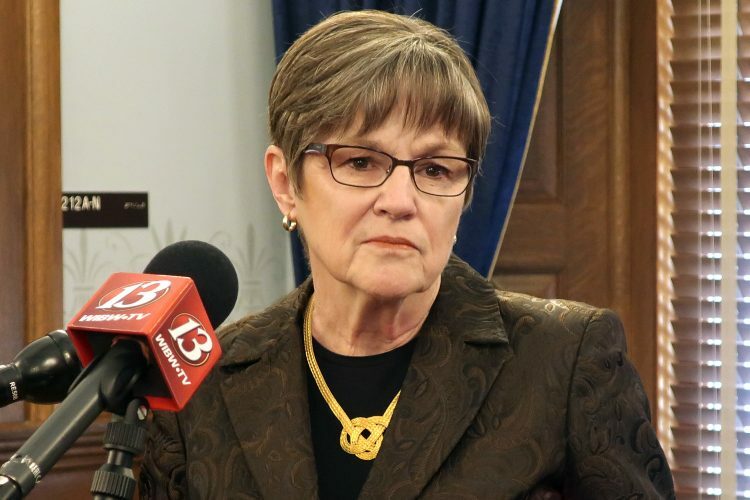 Corkins pushed for the board to recommend legislative approval of vouchers – using tax dollars to pay for students to go to private schools – and for a measure that would have allowed groups to start charter schools even if the local school district was opposed to the charter. He also told legislators that they didn’t need to abide by an education cost study even before the study was completed. 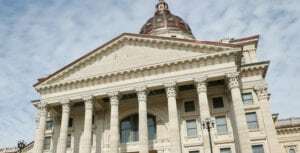 The study has been cited by the Kansas Supreme Court as a necessary guide for lawmakers to fund public schools. Corkins also was criticized when he hired a consultant to help him with his transition. Since his appointment, several top-level employees at the state education department have announced that they are leaving the agency, including Alexa Posny, who applied for the education commissioner job but was passed over. She now is going to a leading job with the U.S. Department of Education. “The wheels are coming off the wagon,” said Education Board member Bill Wagnon. Wagnon, a Democrat from Topeka, whose district includes Lawrence, was one of the four members who voted against hiring Corkins. “He is driving all professional staff out of the department, and he embarked on a fool’s errand to expand charter schools and exempt them from accountability,” Wagnon said. For his part, Corkins defends his performance and cites as major accomplishments the board’s unanimous decision to endorse proposals to establish all-day kindergarten statewide and start a database project aimed at better tracking individual student progress. “I came into this position expecting a huge challenge, and it has been exactly that. It’s been six months of pretty intense work,” he said. He said he has spent much of his time talking to staff, developing contacts in the field and instituting a restructuring at the department. Abrams said Corkins has diffused much of the early criticism of his appointment. “A lot of that has been calmed down,” he said. John Morton, superintendent of the Newton school district, said Corkins has made an effort to meet people in the field. Morton has led an advisory committee of superintendents that was formed after the Education Board received numerous complaints about Corkins’ proposals. 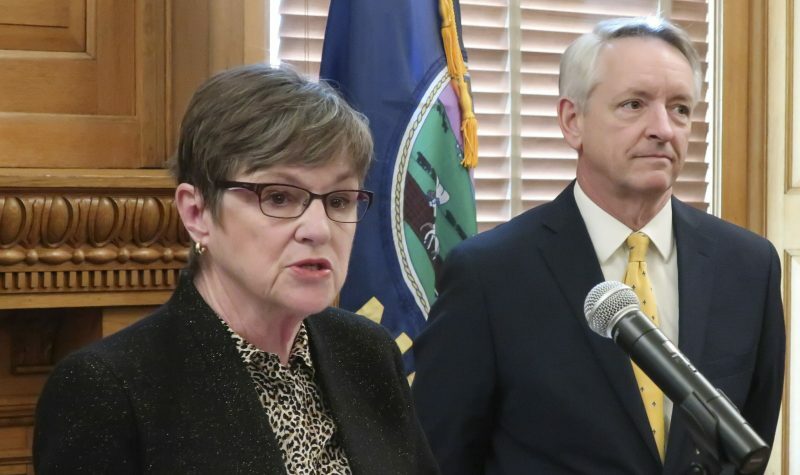 Many superintendents were taken aback by Corkins when he pushed for vouchers and charters because Morton said those proposals don’t address Kansas problems. “The jury is still out,” Morton said of Corkins. Some in the education community have suggested that if there is a change in the board’s makeup after the elections, Corkins will be replaced. But Corkins said he’s not concerned about the elections. “I’m here to do the best job I can in whatever time is available,” he said.